Showing recent results 3736 - 3750 of 4354 products found. Air velocity: m/S (meters per second), Km/h (kilometers per hour), Ft/min (FPM, feet per minute), Knots (nautical miles per hour), Mile/h (mph, miles per hour). 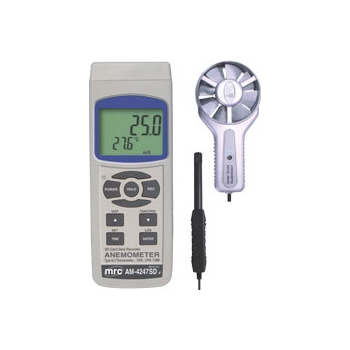 Air temp. : C, F. Air flow: CMM, CFM. The E2142A PCT system comes standard with a high performance tunable laser source (TLS) with low SSE output for high dynamic range and fast tuning speed for high throughput. Use of fast power meters and mainframe allows for high throughput measurements. 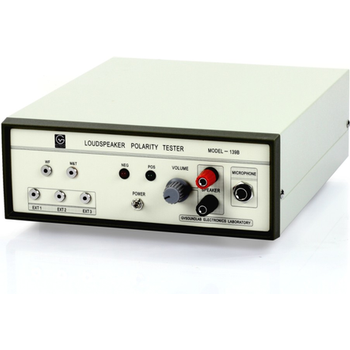 GVS139 polarity tester adopts impulse testing and is free from impacts of environmental noise. It can rapidly and automatically determine positive and negative poarity of loudspeaker, earphone, TV, stereo, horn and voice coil receiver and is applicable for production line. 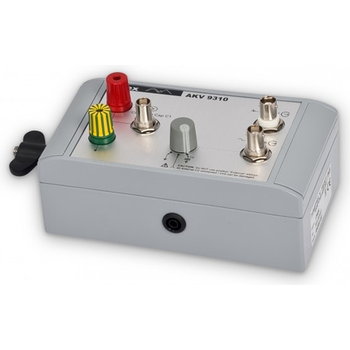 Meanwhile, foot switch can be used to change sweeper and FO, impedance meter for applying. EXFO’s TKS-CAL Optical Calibration Kits for in-house instrument verification put users in control of all their calibration operations.The TKS-CAL kits are used to manually calibrate power meters as well as verify light sources, attenuators and OTDRs without causing any downtime and costly shipping. They are designed to evolve as needs change. 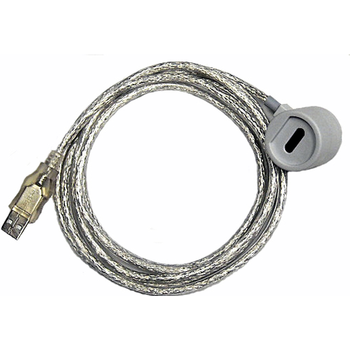 Abacus Electrics ANSI Type 2 optical probes utilize infra-red LED technology to provide a galvanically isolated, bi-directional communications interface between energy meters and laptop computers or handheld devices for onsite data retrieval, programming and diagnostics. 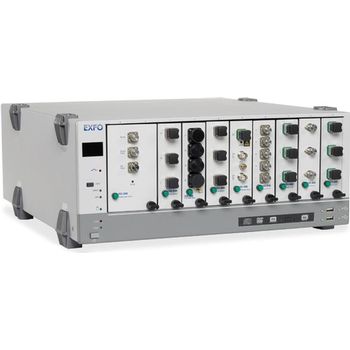 SAT-3E optical laser source fits to optical power meter to measure fiber loss and evaluate transmission performance. They are indispensable tool for optical network installation, trouble shooting, maintenance and widely used in LAN, WAN, CATV, remote optical network, etc. 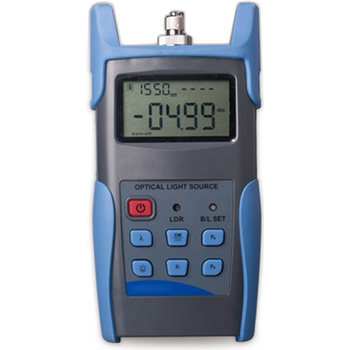 a simple and cost-effective fiber optic tester,it is usually used together with fiber optic power meter to measure the optical loss on fiber cables. STC-OLS201 series light source provide multiple wavelength output, the wavelengths can be required on customer specific requirements (the Max wavelength is 5, such as 850/1300/1310/1490/1550nm). 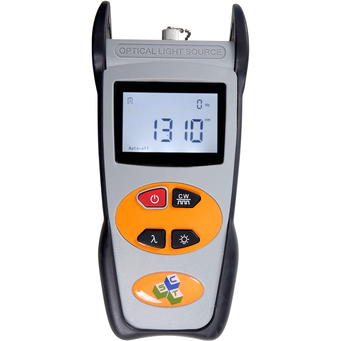 FLS300 Series Optical light Source transmits with a wavelength-identification digital encrypted protocol, enabling FPM300 Series Optical Power Meter to automatically use the proper calibration wavelength. This feature reduces the need for communication between the two technicians and decreases the possibility of making mistakes. 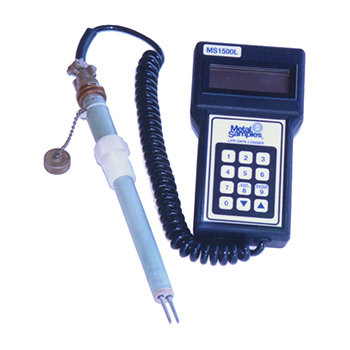 HAEFELY HIPOTRONICS offers a broad range of partial discharge and radio interference voltage (RIV)equipment, from simple discharge meters and calibrators to sofisticated digital detectors with noise suppresion and diagnostic capabilities. Our partial discharge equipment measures according to international standards and the results are accepted worldwide. Monitoring air pollutant souce from dust, pertochemical industry, steel-making plant, thermal power plant, restaurant, smoke, burning plnats, driving automobiles.The meter is a real time air quality monitor instrument used to monitor the concentration of PM2.5 humidity and temperature in the indoor environment. 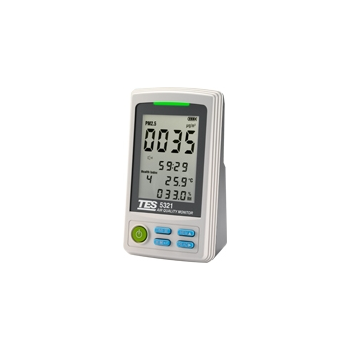 470A - Red Phase Instruments Australia Pty Ltd. The Model 470A has similar software and performance as the Model 465C. It is packaged in a 19? 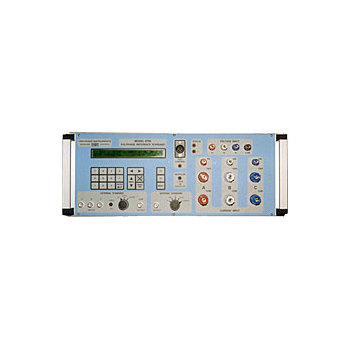 style bench-top case with all connections on the front panel for use in meter test benches.It has inputs for comparison with another polyphase standard or 3 separate single phase standards for verifying calibration accuracy. 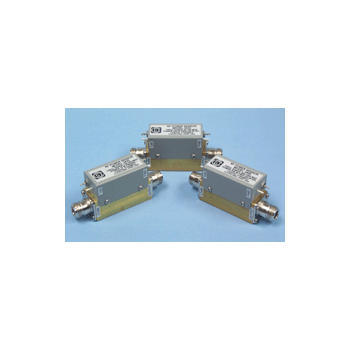 Coaxial Dynamics "Standard" line of RF Power Sensors provide DC currents proportional to the forward and reflected power flowing through the line. 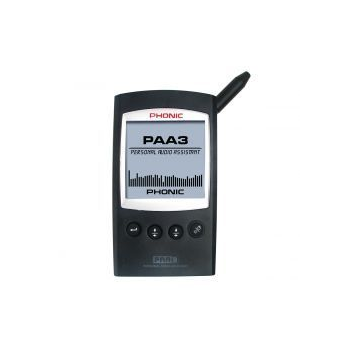 All models are designed to drive a 30A, 1400-Ohm meter, or provide approximately 100 millivolts across a 5K load.